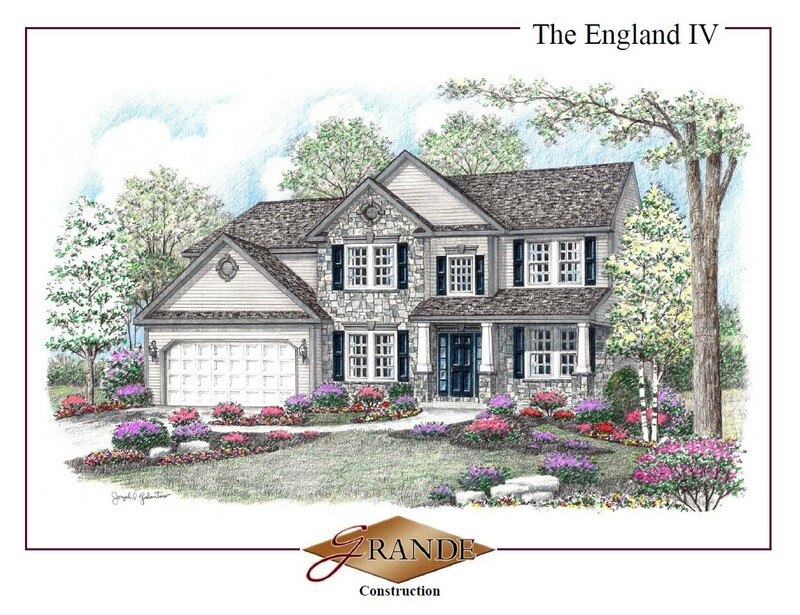 4 BR 2.5 BA Two Story fantastic England IV Model by Grande Construction. Features many interior upgrades! 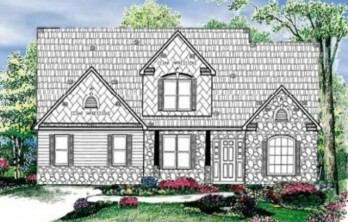 A gorgeous sunroom in the kitchen, transom windows in the family room, beautiful stone fireplace, custom tile shower in the master and much more. This home you do not want to miss out on seeing!